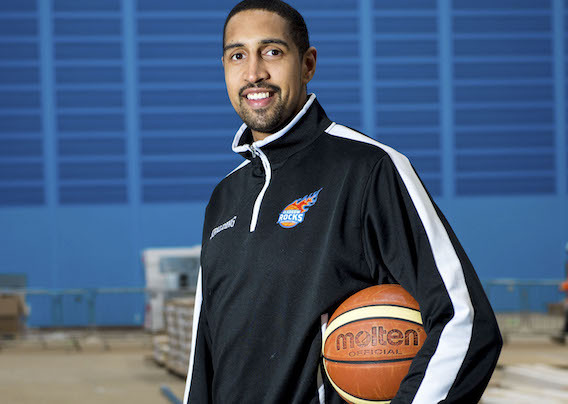 Kieron Achara has squeaked shoes onto floor on many of basketball’s premier parquets: Olympic Games, EuroBaskets, big games in some of the biggest leagues of the world. Yet the man with a Saltire etched in ink onto his right arm claims Scotland’s run through to the semi-finals of the Commonwealth Games might be a career highlight, with the possibility of a crescendo to come. Just as Rob Beveridge’s side have been throughout this tournament, and as the Stirling-born forward has been during his entire career. At 34, and now affirmably in the fourth quarter of his playing days, his lone regret is that he has precious few souvenirs to pass onto his young daughter, Adelyn, save for a few runners-up medals from his spells with Glasgow Rocks and a few junior trinkets from his boyhood club Falkirk Fury. 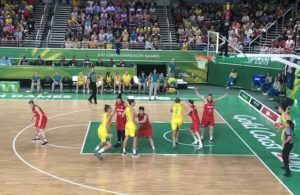 Upsetting the Opals in the bearpit of a home arena may require the Scots to give as good as they take. 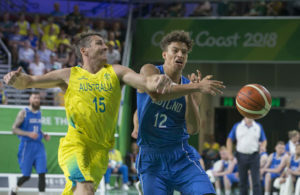 The Aussies, outstanding favourites from the outset despite the absence of their ten-strong quota of NBA players, have been pushed only once, by New Zealand, who take on Canada in the second semi. 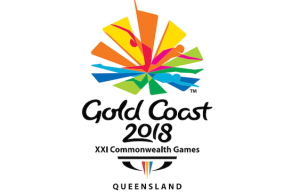 Scotland’s not-so-secret weapon will be their Australian coach, Rob Beveridge, who has worked with all but one of his forthcoming opponents and who has wrung the absolute maximum from his charges, young and old, despite Gareth Murray’s inspirational contribution of 16.7 points per game.